Got Mom Friends? Want Mom Friends? 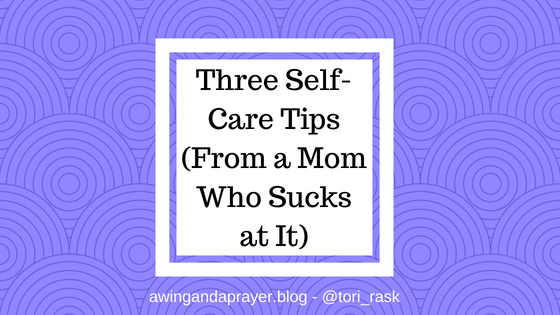 If you read this here blog, then you probably know that connecting and empowering moms is absolutely my jam. I believe that friendships between women are POWERFUL. I’m talking chain-breaking, iron-sharpening, soul-healing, world-changing, hands and feet of Jesus powerful. Never has this been more true in my life than here in the trenches of motherhood. Connecting with other moms is pretty much the only earthly way I’ve gotten through it all thus far. Those relationships and the audacious acceptance I’ve experienced through them have been both life-giving and life-changing. That’s why I believe so strongly in the work my friends Sara and Chrissi are doing over at Project Mother and why I’m totally stoked to be working with them as Community Coordinator. Project Mother is an organization that is TOTALLY 100% ABOUT empowering and connecting moms. 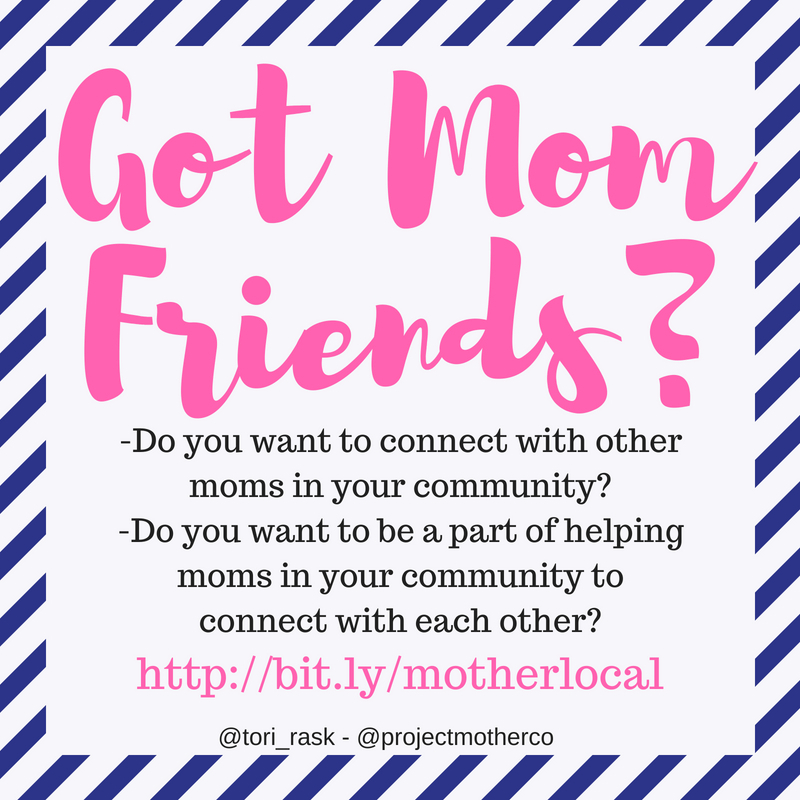 As Community Coordinator, my role is to support moms in establishing #MotherLocal Groups in their communities where moms can come together to connect in environments free from judgement and overflowing with support and acceptance. Sound like your jam?